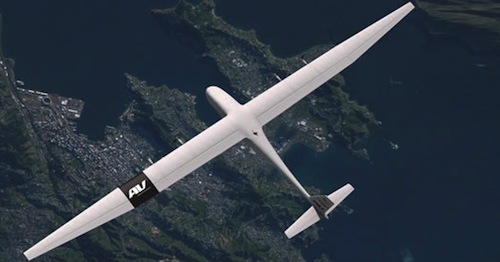 AeroVironment (of Raven, Puma and Wasp fame) has a high-altitude long-endurance UAV named Global Observer. It flies at 65,000’ for a week or more at a time, has up to a 600-mile diameter footprint and can carry a heavy payload of sensors and cameras. Lockheed Martin's experience with mission and ground systems technology and the integration of that into UAS is the primary purpose for the agreement. It should be noted that Lockheed Martin has been on an acquisition kick the last year or two picking up UAS manufacturers, particularly those with products for the commercial marketplace.